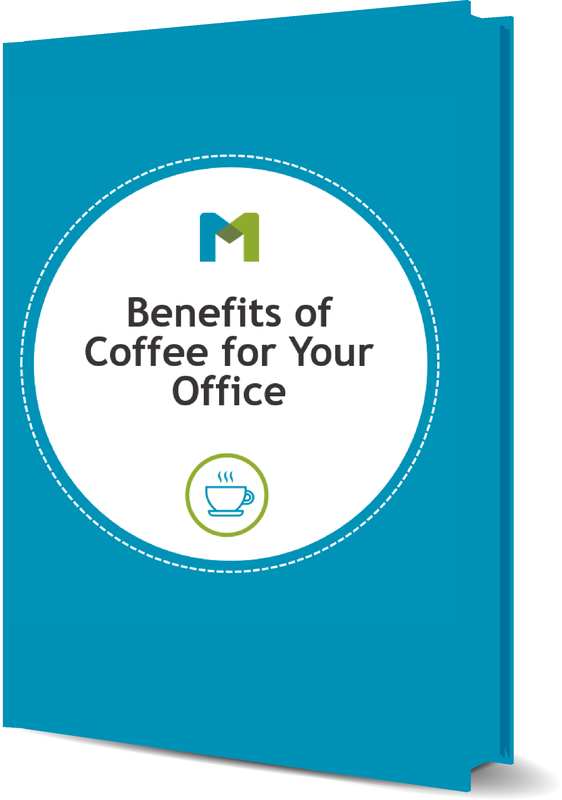 In this eBook, you will learn how quality coffee options in a modern break room benefits your environment, team and office culture. Our free eBook gives you 30 pages of information on how quality coffee selections and modern breakrooms makes a difference for your team. Plus, you'll learn about Miller's new innovative partners that help staff love your breakroom and compliment it over and over again. What are you waiting for? Grab a cup of coffee and start flipping through this eBook today.